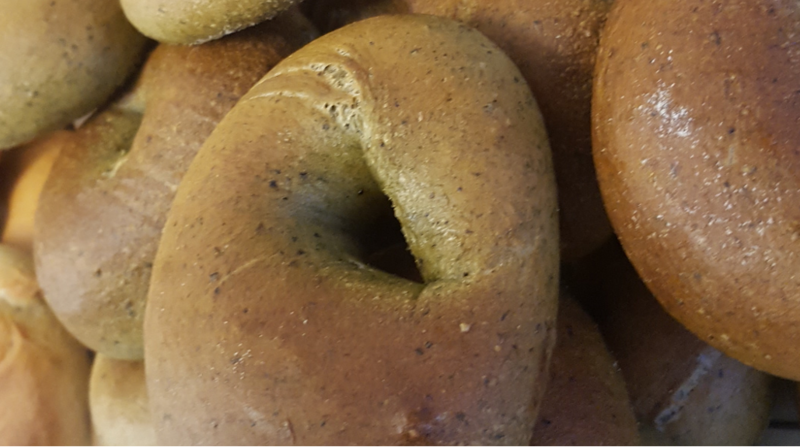 You can buy a range of bread products besides bagels that are at the heart of Jewish culture and tradition from Tower of Bagel . Please call to order. Challah: a rich brioche type loaf for celebration of festivals and special occassions (not available as a vegan bread – yet! ).